With an actress for a mother, Bothen was always around theatres and started sewing at an early age. By 17, she was designing costumes for her mother’s theatre company in Toronto. “I love cloth, I love making things, I love working with my hands. I love colour, texture, movement, design and advancing a plot through costume,” says Bothen, whose passion for her field is undeniable. 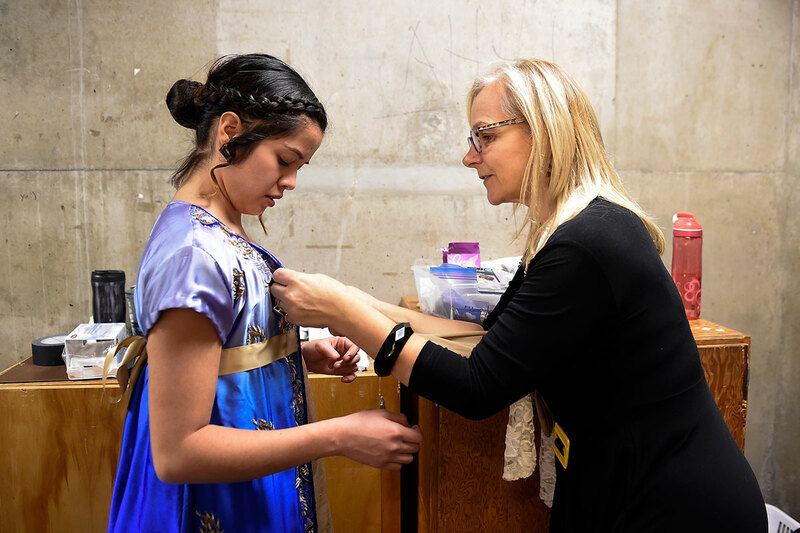 Before launching the costuming program with colleagues Jane Still and Anthea Mallinson in 2001, she was a professional costume builder, period pattern maker and cutter—a key position in the theatre and film industries. She worked for Livent, a Canadian theatre production company that put on mega productions such as The Phantom of the Opera with huge casts and hundreds of costume changes. As the assistant to the associate costume designer, her job was to go on tour and train costuming crews. That’s where she learned about management, and setting up and running a show. 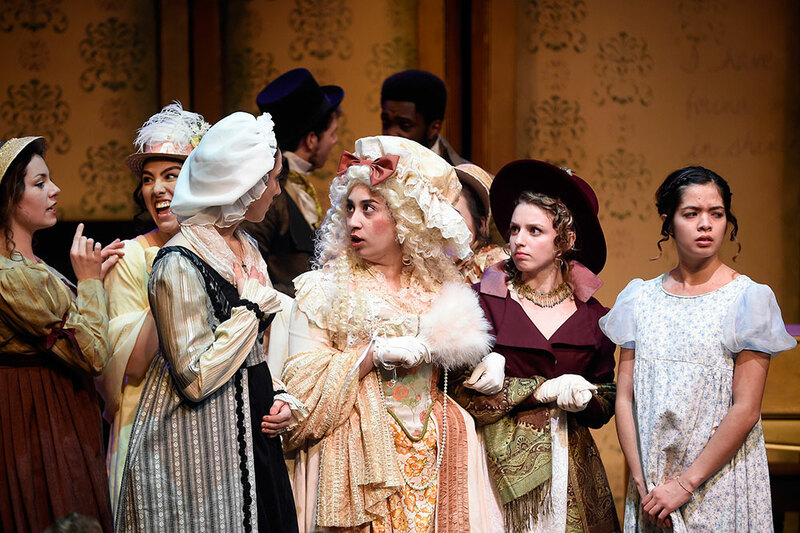 Bothen teaches costume building and stage production, and supervises every stitch, list and chart as the students produce costumes for the various stage productions at CapU. 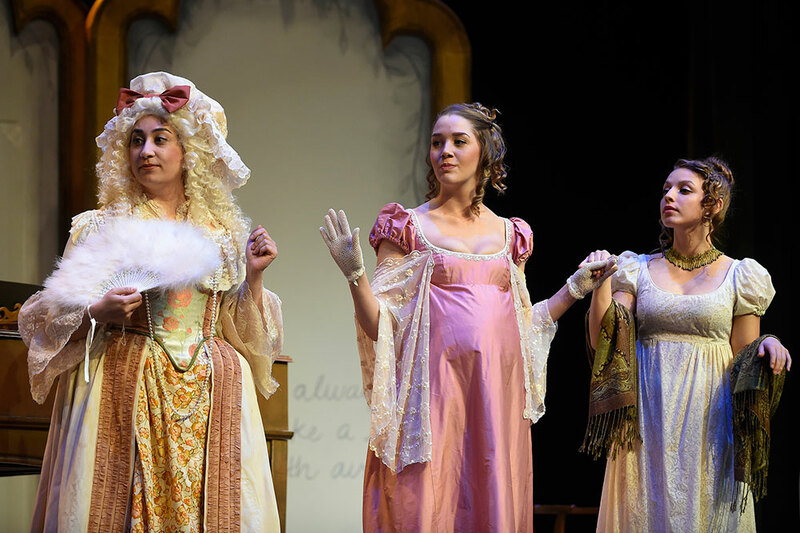 The most recent production, Sense and Sensibility, is show 55 for her at CapU, and the twenty-fifth as costume designer. A lot goes on behind the scenes in the lead up to the show. 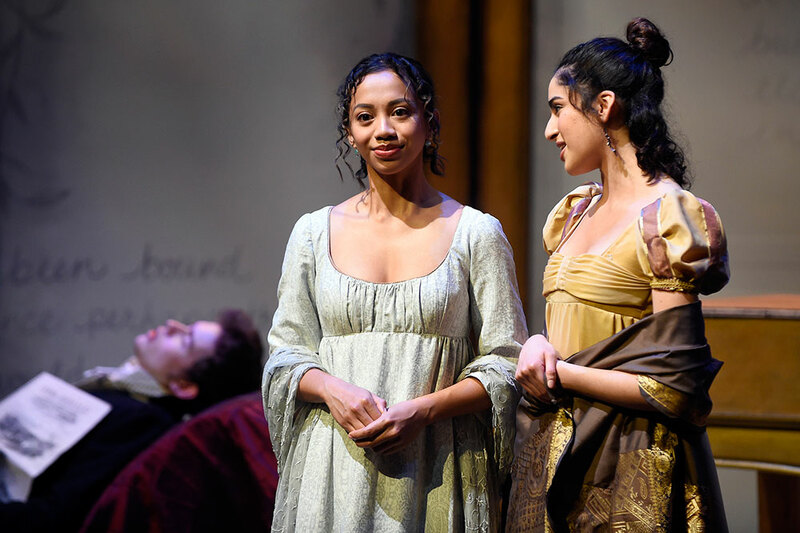 Once the show gets to the stage, the hundreds of costume pieces are tracked and cared for, and each actor needs to be dressed and assisted with quick changes. It’s a big job, but Bothen loves every minute of it. “I still wake up in the morning thinking: How did this happen? Who did I fool? This is a dream job for someone in my profession,” says Bothen, who loves passing on her expertise to the next generation.